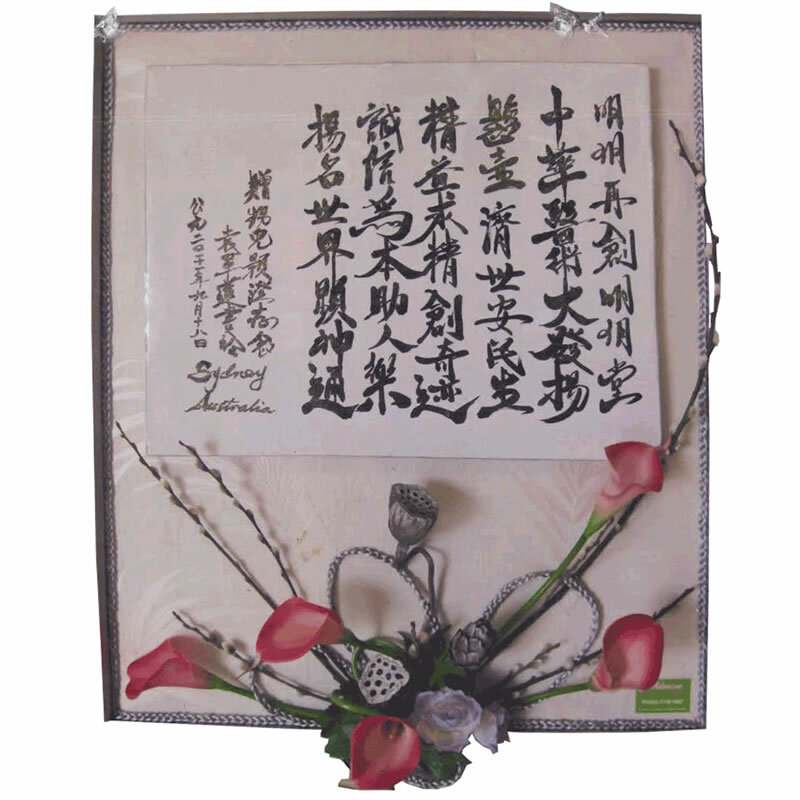 Flowers – the nature’s blooming and fragrant gift – make any day great. You can win over hearts, soul, mind, body and even wars with flowers. They stand for love, joy, peace, happiness, solace and life. And in Australia – the flower industry is booming – with over 2000 retailers and florists having a successful business. Purchasing these beautiful and elegant blooms is an expensive affair. Enrol to one of the floristry courses that Admire Florist and Gifts and make your own flower arrangements and bouquets. Nothing speaks magnificence and magical than something you’ve made with your own hands. Whether you want to surprise your beau or even transform a day of blue into a colourful-day-of-rainbow-and hue – you can do so with alluring arrangements of flowers. 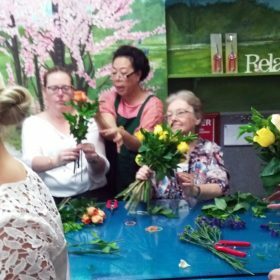 Join a single-day workshop or event-based floristry courses – like – Reception Flowers Course, Church Floristry Courses or Wedding Bouquet Courses – and become an eligible and certified florist yourself! 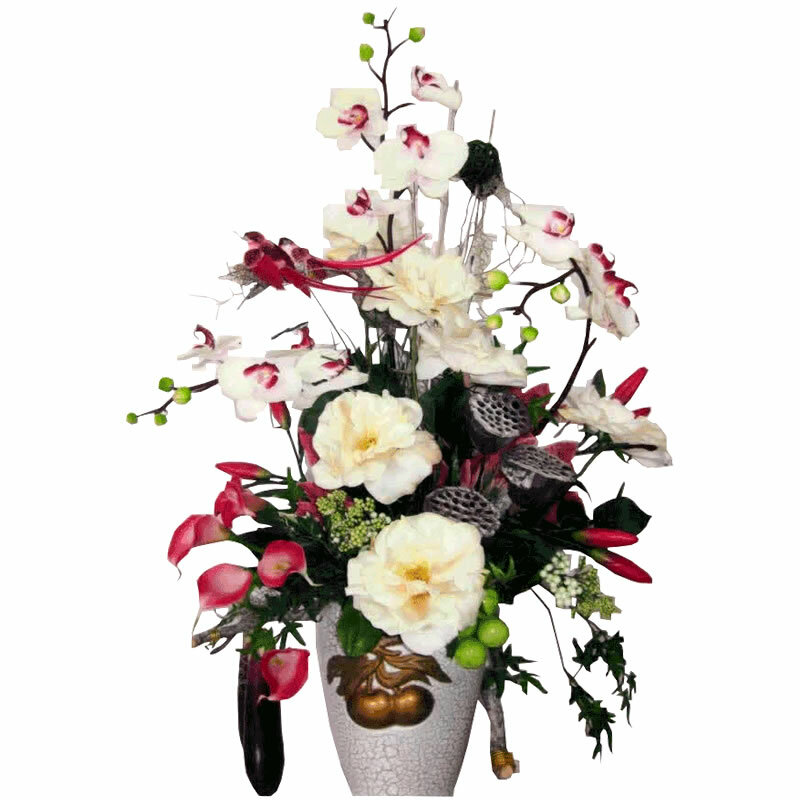 Flower designing and arranging are an emerging art – pursued professionally, as well as, a part of a hobby. Do you admire spectacular floral arrangements and think – “Can I create something as beautiful as this?” or “I wish I could make one for myself”! The pleasure you will experience in creating flower arrangements and bouquets all by yourself is actually glorious. Furthermore, the art can transcend the recipient’s expectations and emotions. Through Admire Florist and Gifts – Floristry courses you can learn the basic pattern of creating floral arrangements and designs. Within a few lessons, you will become credible enough to create awe-inspiring and visually serene floral arrangements for your loved ones, home, friends, events and yourself. 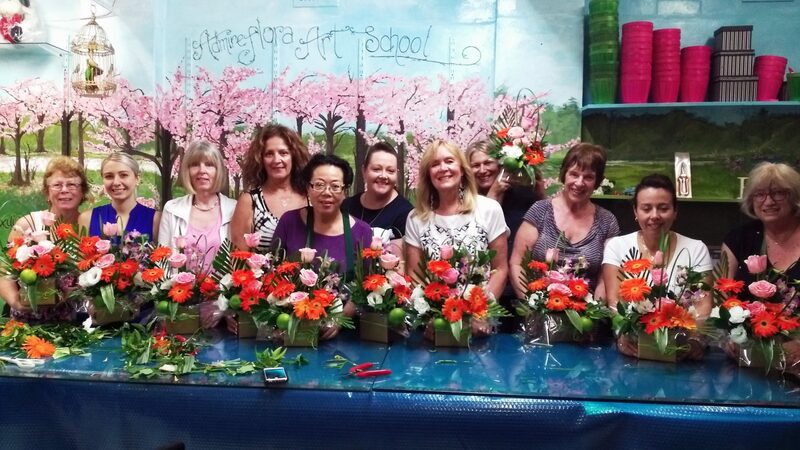 What is the Benefit of Joining Floristry Course? The benefits are infinite. Think about it – you no longer have to depend on someone to bring life to your floral idea – when you can achieve the same with utmost perfection. Also, the fact that you will display or present your floral creation in an event or to someone – will provide a priceless experience. The designing and care invested in flower arrangements through the floristry courses speak volume of your efforts and positive results. If you have a creative bent of mind and a penchant for designing and arranging flowers, you can achieve the most through these courses. You can start with bouquets and proceed with centrepieces – followed by flower arrangements and designs for various events, occasions, and festivals. Another benefit of joining floristry courses is that you have the power to use original ideas and create some of the best, memorable an outstanding flower arrangements. The courses will guide and teach you the techniques and methodologies of creating various floral arrangement styles – inclusive of contemporary and traditional floral designs, posies, basket arrangements, wedding designs and more. You will also learn different methods of choosing styles, flowers, and colours based on the event, occasion and concerning person for whom you might be creating one. This entry was posted in Flowers and tagged floristry courses.